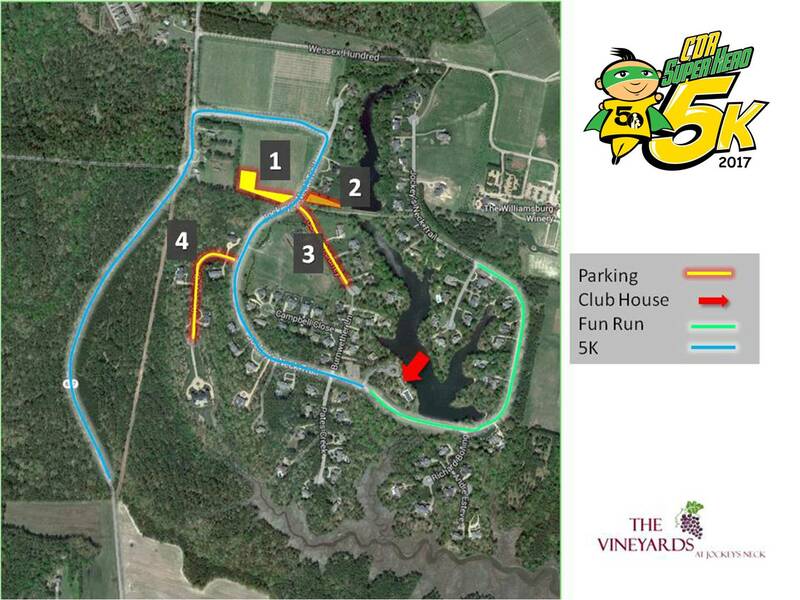 It is time once again for the Vineyards at Jockey's Neck neighborhood to host the Annual CDR 5K run. 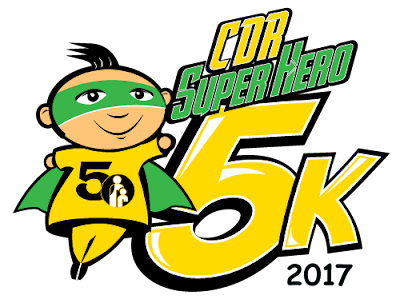 This year's run will take place on August 12, 2017 and this run remains the premiere fund-raising event for the CDR organization. Runners will begin entering the neighborhood around 6:30 AM and the event will be wrapped up by 1:00 PM. Please plan your day accordingly as traffic on Jockey's Neck Trail will be impeded at times during the event. The rear entrance off of Jockey's Neck Trail on to the Winery Road will be open during the event. Parking areas as well as the run route are shown in the map!